Devine Carama is one of my favorite artists. The conscious rhyme slinger was a regular when I blogged regularly back in 2012. "Martin Didn't Die For This" is a lovely track from Devine's upcoming EP The Dream Walker which will drop next month. The song is produced by Raddiculous Productions and he also had a hand in syncing this awesome video together. I like the cutaways to Martin's speech and some modern images such as Twerking and some other negative things. Devine is making a proclamation that Martin didn't die for what is going on today. We have to do better. 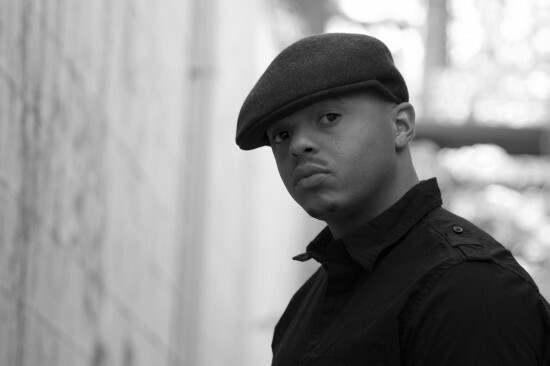 Follow the homie @DevineCarama on Twitter.